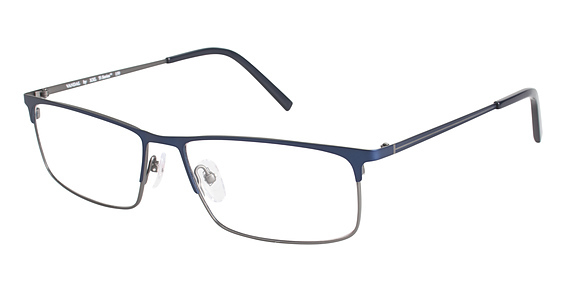 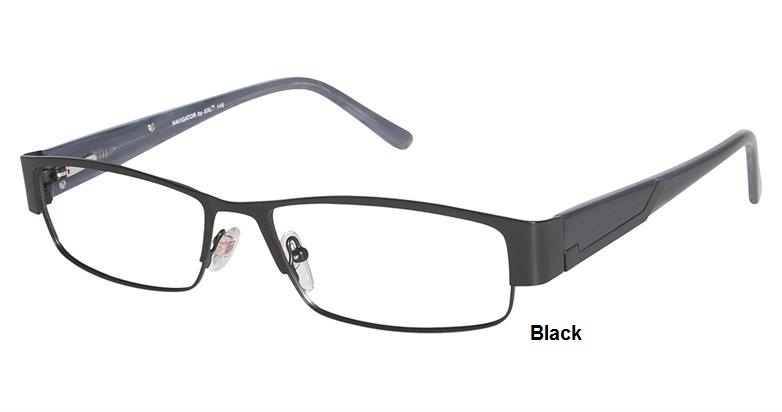 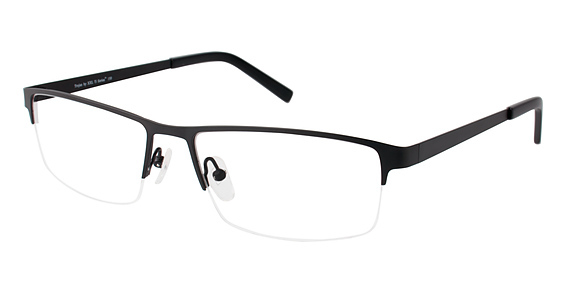 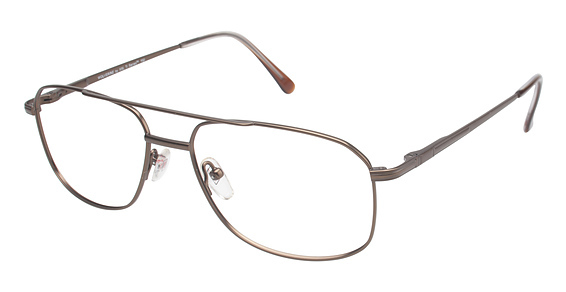 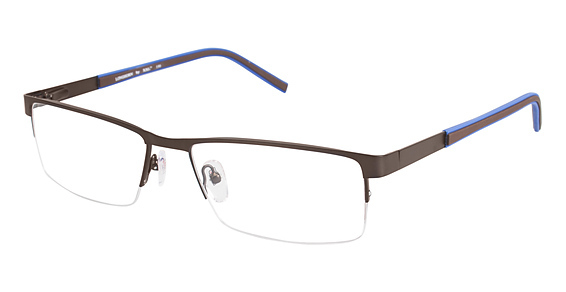 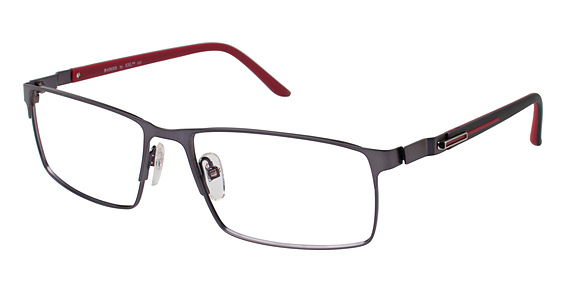 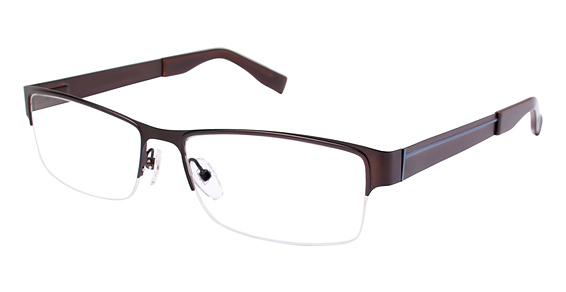 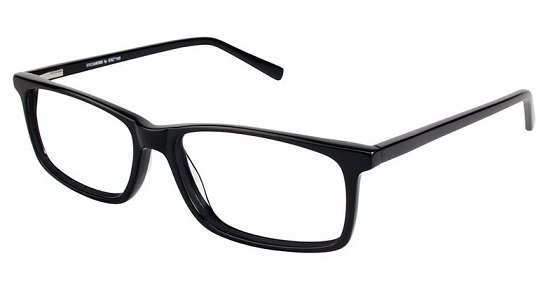 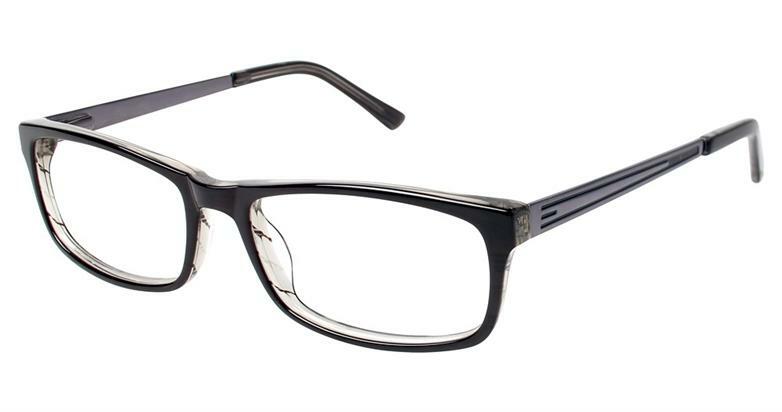 XXL Eyewear Eyeglasses (Men Big and Tall Sizes 51-63) - Rx Frames N Lenses Ltd. 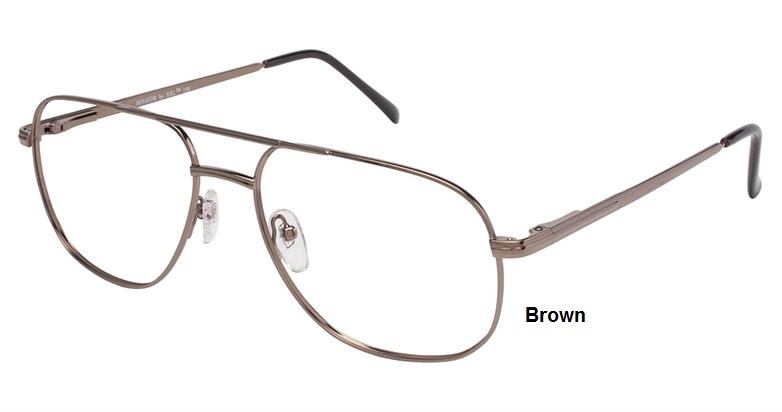 Living Large? 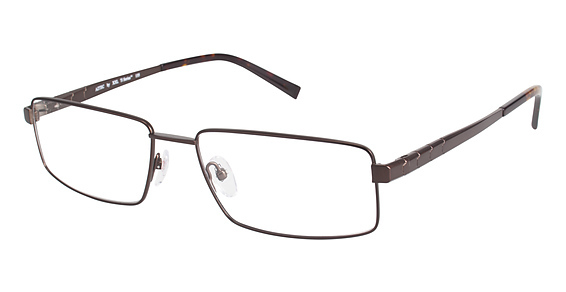 We've got your number with eye sizes from 51 to 63 in the latest looks, especially designed for the big and tall man. 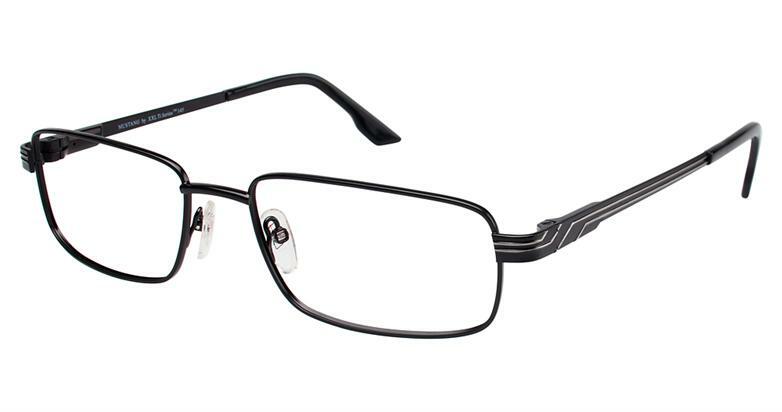 Encompassing a wide variety of styles from athletic to business, urban to contemporary in resilient titanium, flexible beta titanium and durable monel.